The PB850L or 850VA inverter is a robust inverter designed to power your home appliances or precious electronics. 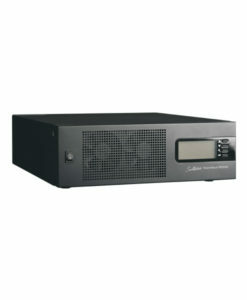 It also can accept wide input voltage to generate stable and pure power downstream AC loads. 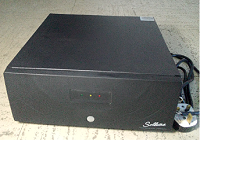 Based on different type of loads, this inverter can provide pure and stable power either to house appliances or too sensitive personal computers via selectable operation modes. 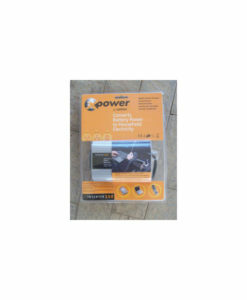 It is a brilliant choice for home owners or small office users in the unstable power area.